Hop on over to Facebook (it will only take a sec, I promise) and Take the Pets Add Life Pet Pledge. Promise to share a photo of a homeless pet with your social network on Pinterest, Facebook or Twitter. So easy! You probably share cute animal photos anyway…don’t we all?!? Or, if you have a bit more time, pledge to volunteer at a shelter. Just these simple steps can make a big difference in the lives of animals in need of a forever family! 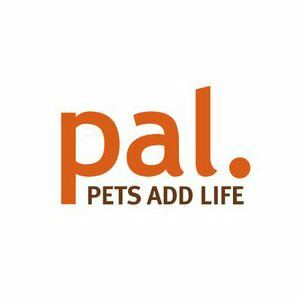 And speaking of sharing, have you checked out the Pets Add Life (PAL) videos on YouTube? Each one is a cute and funny “interview” with a talking animal, designed to help share the message and raise awareness for pet adoption. If your pet is an only child, they will definitely get you thinking about how much they would probably LOVE a new brother or sister! Be sure to have a watch and share them with your PALS…everyone loves a funny talking animal video! 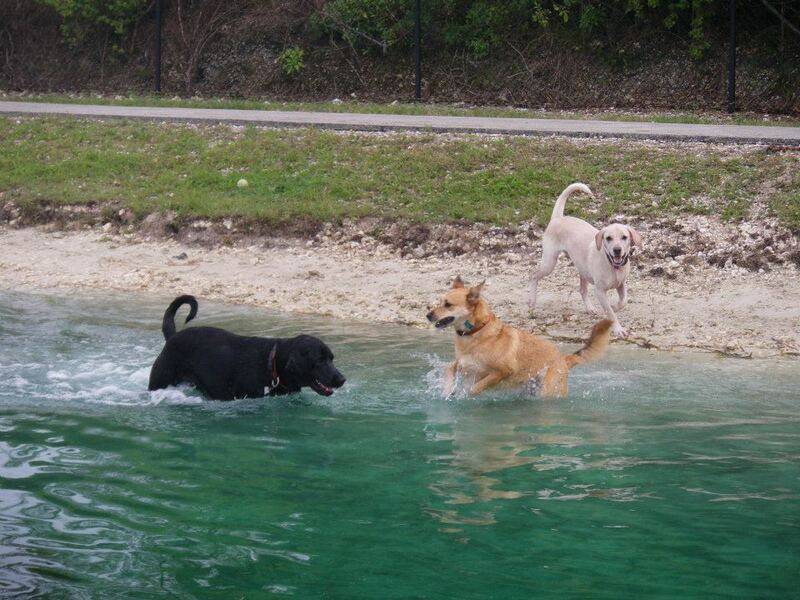 Pets Add Life…and Smiles and Laughs and Love!!! When we adopted Daisy she was an abandoned shelter pup so we don’t know anything about what her previous life was like, but what I DO know is that the day you adopt a pet is the day your life changes for the better in SO many ways! You think you are changing their life, but in reality THEY are changing yours. 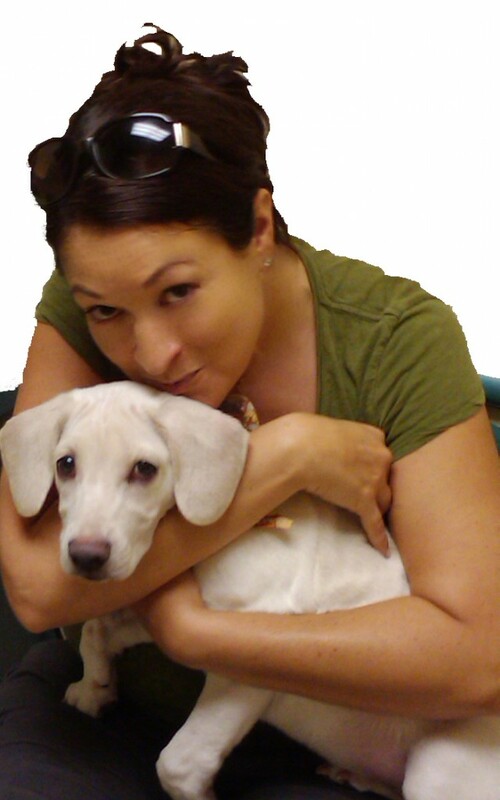 You’ve probably seen the photo of Daisy and me on my blog, Facebook page or Twitter profile, but you might not realize that it is especially significant to me because it’s a photo that my hubby took of us the very first time I held Daisy at the shelter before we adopted her! 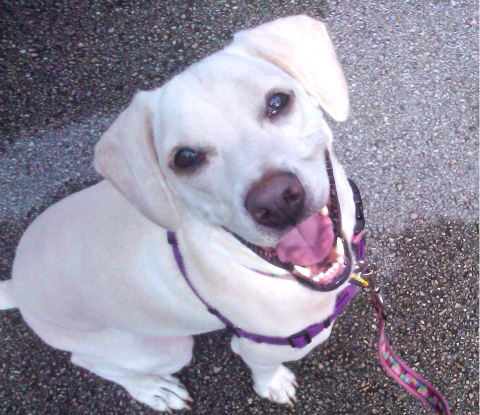 She’s been my office mate and constant companion ever since, and a big part of how I came to be called Woof Woof Mama. I really do consider myself to be Daisy’s mom and know many other pet parents feel the same way about their fur kids, too! Daisy has added so much love and life to our family that I’m super-excited to let you know about a new nonprofit PSA campaign called Pets Add Life (PAL), designed by the American Pet Products Association to help spread the word about the awesome benefits and importance of having pets in our lives. Over the next weeks and months I’ll be bringing you news and sharing more updates about the PAL campaign including some exciting new Youtube Videos! You can help me get the word out about this important message by using the Share the Love buttons at the bottom of this post to share it with your friends on Facebook, Twitter, Google+ and Pinterest! Do you have a photo of how your pet adds life? You can ‘LIKE’ Pets Add Life on Facebook and post a picture of YOUR cute PAL there…and connect with other pet parents! Several other pet bloggers are also participating in PAL, and you can follow us all by searching the hashtag #petsaddlife on Twitter.